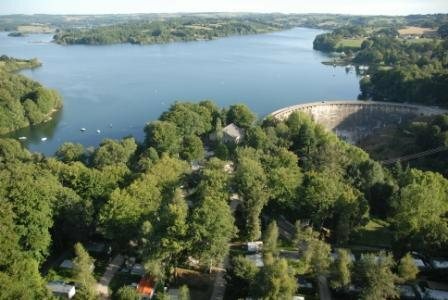 La Retenue de Pareloup 3 star campsite is on the banks of Pareloup lake and at the heart of the Lévézou lakes and mountains. 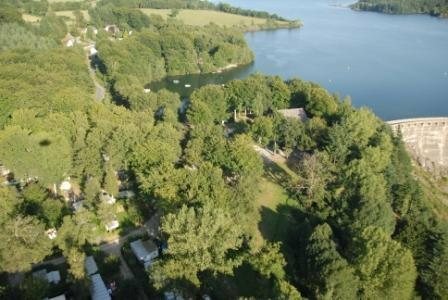 It offers the pleasures of water sports in a magnificent rural setting: swimming, water sports, fishing... Footpaths and mountain bike trails close to the campsite. shaded marked out pitches on terraces on the banks of Pareloup lake close to Pareloup-Arvieu beach. Mobile homes and caravan rental. Bar, restaurant/snack-bar, games room and area, passing mobile shops.